and had taken no step to redress basic problems of the people. 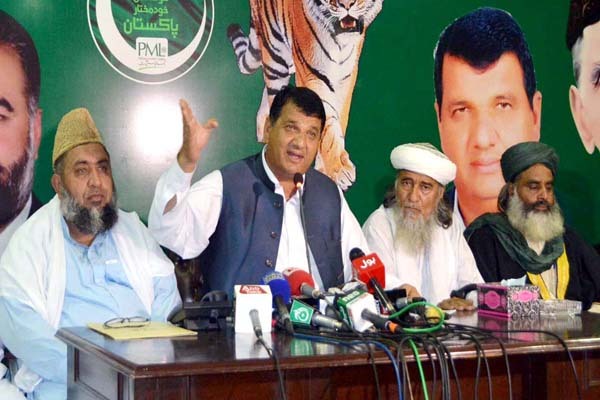 (Q) into PML-N Ulema and Mashaikh would strengthen the party. track and adhering to unity, tolerance and brotherhood. other members decided to merge with Ulema and Mashaiq wing of the PML-N.
and introducing of Sehat Insaf card for the poor and destitute.